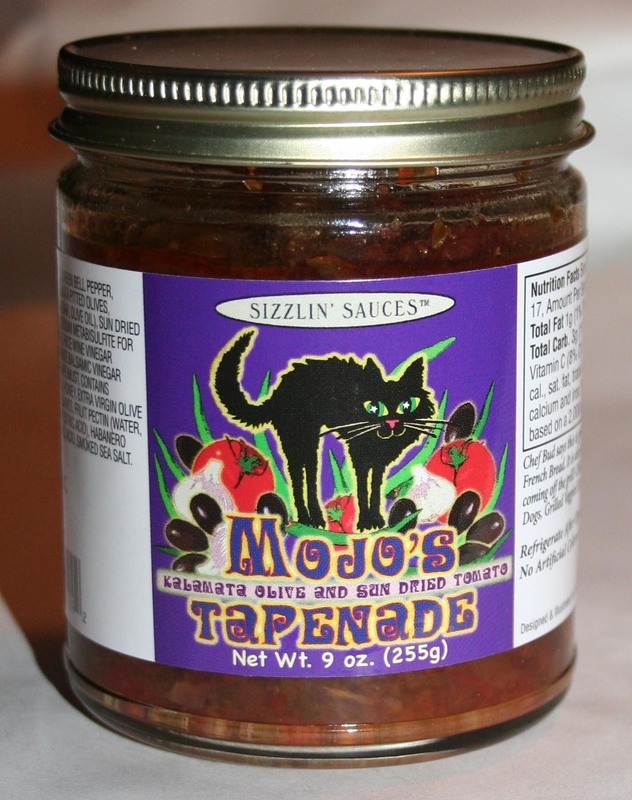 Check out Mojo’s tapenade for anything coming off of the grill! This stuff is wicked addicting! A Kalamata Olive – Sun Dried Tomato Relish that makes a fabulous accompaniment for grilled foods as well as a great Brochette topping for Pizza topping. Winner of Best New specialty Food Product at the 2010 NEW England Product Trade Show. This entry was posted on June 26, 2010 at 6:08 pm and is filed under Sizzlin News. You can follow any responses to this entry through the RSS 2.0 feed. You can leave a response, or trackback from your own site.